Except for cropping, these photos are untouched. What do you think? Is it Spiritual Enlightenment or Magic? 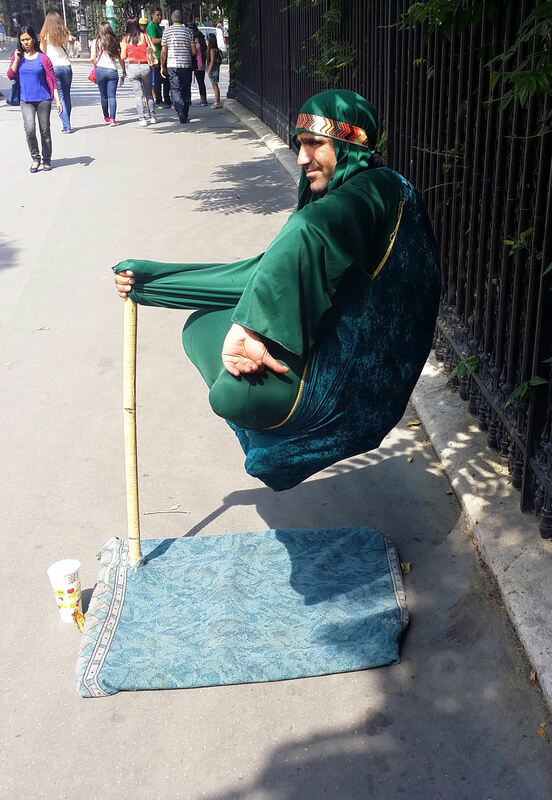 If it’s magic, what’s the trick? I figured it out! If you can, as well, leave a comment. BTW, I did leave a little something in the cup, if you were wondering. 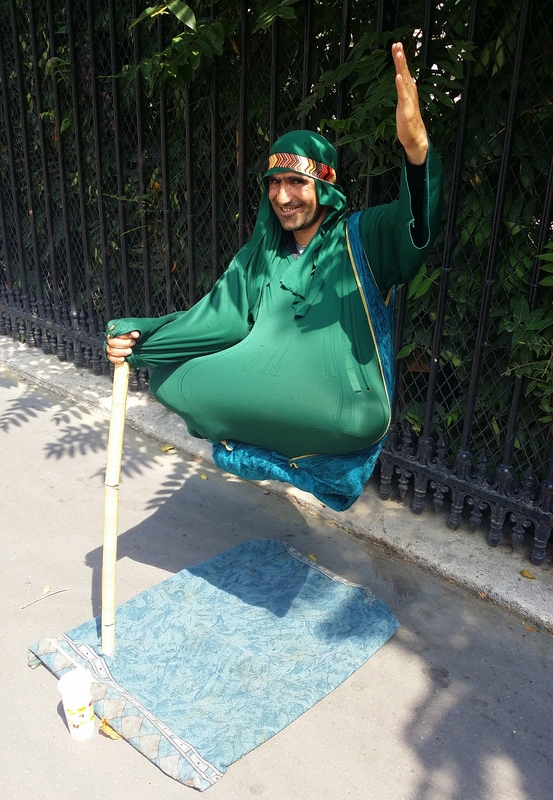 This entry was posted in Freaky Friday, Paris by Cell Phone, Paris Photos, Travel and tagged Freaky Friday, Levitation, Magic, Magic Carpet, Paris, Paris by Cell Phone, paris france, Paris Paul Prescott, Paris Photo, photo blog, photography, Street Busker. Bookmark the permalink.